Election Day in the United States is not only one of the most important days of the year in the country, it also has a richly fascinating history. While most citizens of the United States are familiar with the basic facts about Election Day (such as the presidential election taking place every four years) there are plenty of other facts and pieces of trivia that many people do not know. If you are interested in learning more about Election Day, check out these five little-known facts. If you went back 200 years through American history, you would find that a different system of voting existed in the past. Public voice votes were common practice at one point, as were pre-printed ballots that insured people would vote for a party ticket. 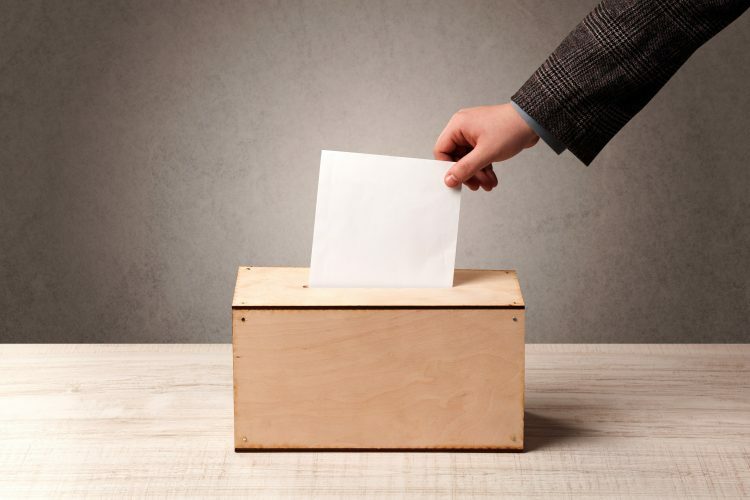 In the 1890’s the Australian ballot (more commonly known as the Secret Ballot) was introduced and has been used ever since. When the voting system was first introduced in the United States, it was at a time when farming was a crucial part of the economy. Farmers were not only busy harvesting their crops, but they often had to travel quite some distance in order to participate in elections. That is why voting became fixed in the late fall before the harshness of winter weather arrived. George Washington won over his voters by buying them a round of stiff drinks. He took 50 pounds (his entire campaign budget) to purchase 160 gallons of liquor. Sound unethical? It was something that voters and politicians were used to since it was common practice in England. The mechanical voting machine officially went extinct in 2010. Rather than using a mechanical lever voting machine, voters now use an electronic digital voting machine or paper ballots. In the presidential election, there were four different candidates throughout history who garnered the most popular votes, but ultimately did not win the election. This circumstance is due to our complicated Electoral College system of counting votes, and has happened four times: in 1824, 1876, 1888, and 2000. Most United States citizens are accustomed to casting their vote on the first Tuesday of November. However, in 2015, the states of Oklahoma, Louisiana, and Rhode Island held their Election Day later in the month. Once the English arrived in Virginia in the 17th Century they quickly instituted voting. At this time, however, only certain people could vote and only a few offices were open for election. Generally, only white men with property were allowed to vote. Perhaps by learning more about the history of Election Day you will be better prepared for the upcoming election in the United States. If you are interested in learning more about Election Day, check out the additional posts on the iRazoo blog.